‘Fallout 76’ Latest News & Update: Is Nuke Mechanics Actually Bad for the Game? “Fallout 76” is touted as one of the biggest let down of 2018 by the gaming community. The title is full of bugs, frame rate issues, server problems, poorly executed mechanics, and a whole lot more. The most recent headache that players had to go through is the nuke silos being inaccessible. Bethesda has yet to release an explanation about the cause of this bug although the problem has already been addressed through a hotfix. Now, “Fallout 76” is offering players yet again the opportunity to bomb each other with nuclear warheads, while providing the opportunity to collect high-level gears. 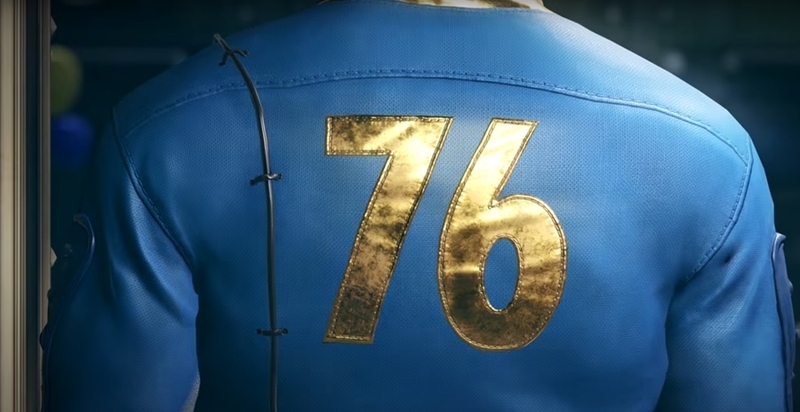 Although the nuke mechanic has been popular to some players, others said that it’s the reason they put down “Fallout 76.” One of the franchise’s strengths is that players are able to create communities that they can design freely and express their creative imagination. Other people within the game can then help build this society and interact with each other given that there are no NPCs inside the multiplayer world. But since the nuke mechanic is in place, anyone trying to build a community will get blasted out of oblivion, forcing them to start anew. Of course, others argue that “Fallout 76” wasn’t made for such gameplay but was created to give players the freedom to kill each other, while exploring the world for legendary loots. As such, having friends inside the game is a near necessity since going at it on your own quickly becomes boring and repetitive. This is especially true if you’re someone keen on hunting down monsters and acquiring gears that would turn other players into a hot pile of gory mess. But even with all its bugs and issues, players are still spending countless hours in “Fallout 76” and has found it quite immersive. The C.A.M.P. mechanics, monster lore, and the exciting raids on radioactive regions are just some of the elements that make “Fallout 76” appealing to those playing it.